There's more to the OC than meets the eye. Particularly as it relates to the stomach. 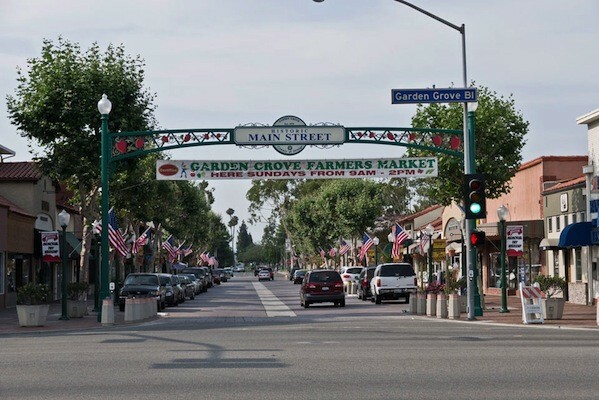 One Orange County-based Gentedimontagna reader (and food lover!) sets the record straight. Take in a spoonful of ash-e reshteh and you'll be delighted by the textures the thick Persian soup offers with grainy beans, slippery noodles, spinach, garlic, parsley, onions, mint, saffron, and turmeric. The OC is home to one of the biggest Persian populations in the United States, so there are plenty of places for a quick ash fix. Irvine's , a gourmet market and kitchen that offers various dishes from Asia and the Middle East, serves the best bang for the buck. Ask the attendant to mix in some yogurt — a common condiment in Persian cuisine. 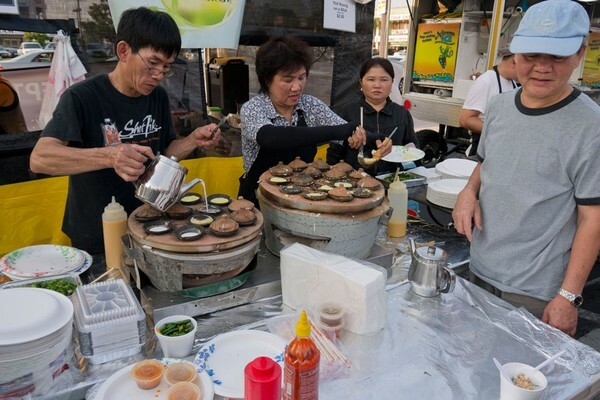 It's easy to find in Westminster's Little Saigon — all you have to do is follow the crowds. With jam-packed tables and customers spilling out of its front doors, Brodard is one of the most popular restaurants among Orange County's large Vietnamese population, which some say is the largest outside of Vietnam. The spring rolls and dipping sauce are particularly good, but I can't get enough of the bo luc lac. 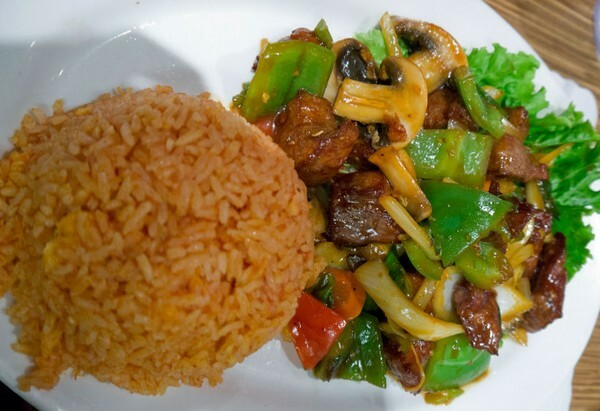 Its sweet and spicy sauce is tangy and striking. 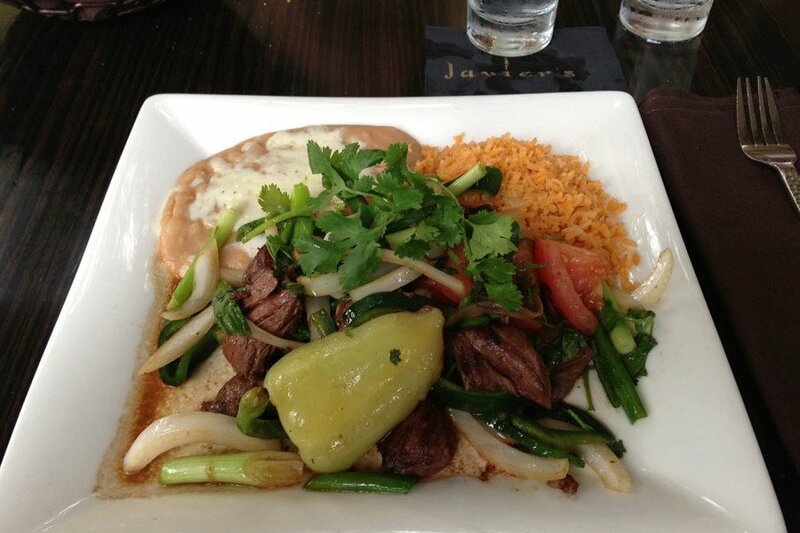 The beef is tender, and the vegetables are crisp and flavorful. A high-end establishment lit with glowing candles and humming with the tinkling of wine glasses, is the kind of place that attracts the stereotypical OC crowd. (You'll see plenty of botched plastic surgery jobs.) It has, in fact, been featured on the Real Housewives of OC. 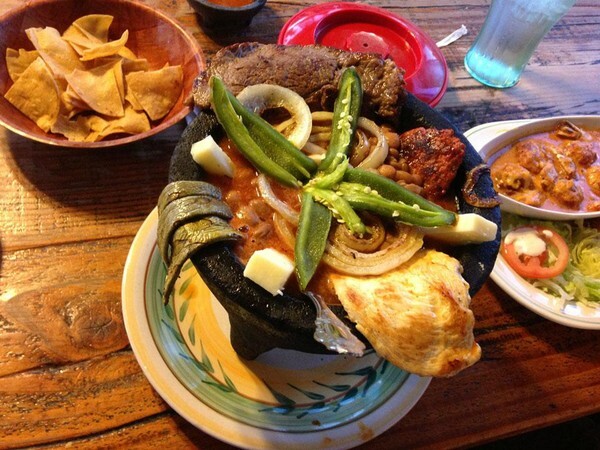 But it more than makes up for this mark against it with its fresh seafood, savory steaks, premium tequilas, and creamy, fatty refried beans that are so good, you just might ignore the ambiance and lick your plate. 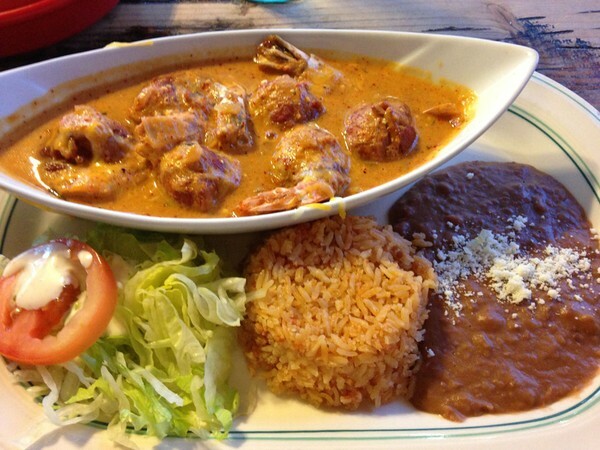 The steak picado is unctuous; the sweet scallops will have you waving off the $28 price tag. Started in Laguna Beach in 1995 by Mark Post and Javier Sosa (who began working in the industry as a dishwasher), there are now four locations exuding the American dream. Whenever I visit Britain or a commonwealth nation, I always scarf down as many Cadbury chocolate bars as possible because the ones sold in the U.S. just don't taste the same. 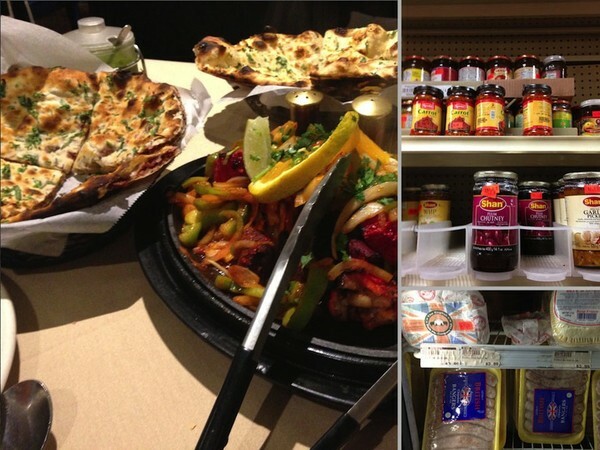 The big Indian population in Orange County gave rise to , a tiny, fluorescent-lit market that imports candy from Britain and is literally packed to the brim with bangers and beef-and-onion pie, along with hard-to-find Indian spices, curries, chutneys, and doughs. The produce section stocks lychee and other exotic fruit. I'm not the biggest fan of Korean food, so I was very pleasantly surprised when I discovered , a Korean-Chinese establishment in Garden Grove's Korean business district. The first time I visited, I stuffed myself to near explosion on the dinner prix fixe. From the mild, sizzling rice soup and the sizzling beef plate (well worth burning my tongue) to crispy duck whose meat was the most succulent I have ever tasted, I kept telling myself to breathe deeply so I could just jam one more bite into my stomach. What stands out most about this place is how tender the meat is. And the fried shrimp with hot garlic sauce is a must. The gourmet market where you got your ash-e reshteh is worth a special mention because is Disneyland for foodies who cherish Middle Eastern and Asian flavors. Sangak, an ancient Persian sourdough flatbread cooked in a hearthstone oven, comes out so soft and smoky that the line to purchase it can sometimes last as long as an hour. Customers are only allowed two pieces. Then again, that just means there's more room for baklava. Courtney is the managing editor of , a Yahoo sports and outdoor website, and freelance writer in her spare time. She travels for the perspective... and the food.